Can be accessed on our Customer Learning Portal. The e-learning courses offer detailed and solution focused training to help better understand how to solve for common scenarios. 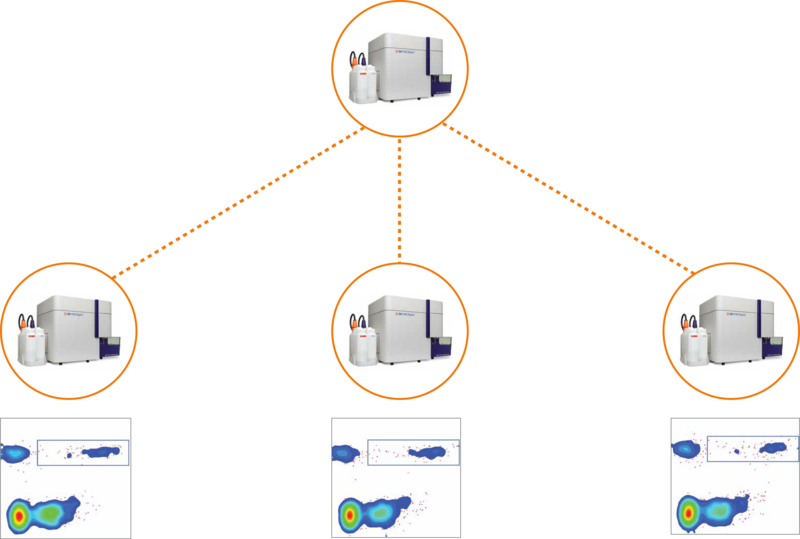 Gain the power to transform how your lab does flow cytometry. Ensure your lab is enabled to discover clinical breakthroughs. Consider your current workflow. Is it enabling clinical discovery for your lab? Is your instrument giving consistent, accurate results? Do you have the ability to share assays with collaborators? Are you being efficient with time and costs? Can you uncover dim and rare populations of interest? Harness the power of the BD FACSLyric System and let us take you there. The BD FACSLyric system is focused on standardization to help maximize compatibility, interoperability, repeatability and quality. 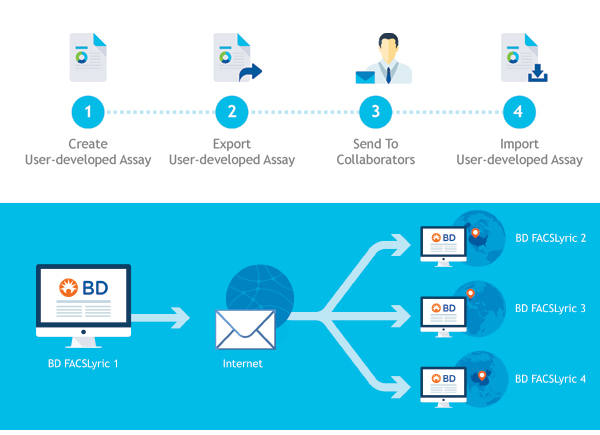 User-defined assays across three BD FACSLyric instruments show highly reproducible results and accurate performance enabled by patented BD™ bead technology. The BD FACSLyric system was designed with collaboration in mind, enabling you to share and exchange data, ideas and user-defined protocols within or between institutions. 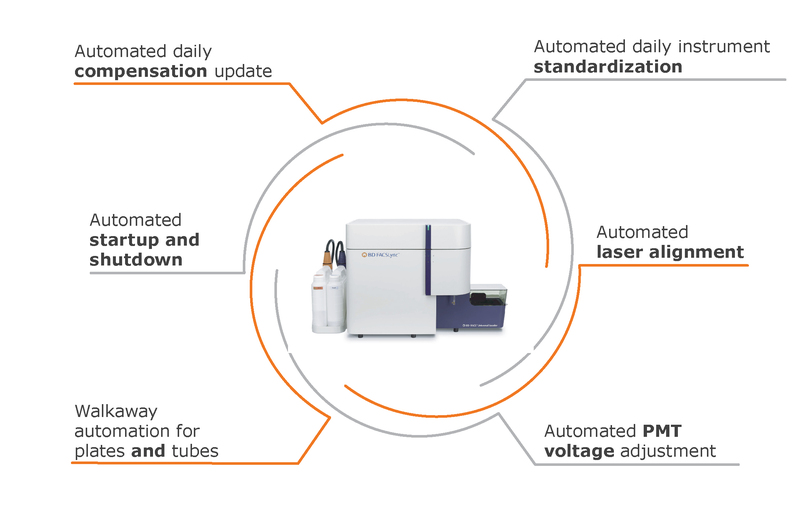 With high sensitivity of the BD FACSLyric flow cytometer, dim and rare populations are easier to resolve—helping you see more. 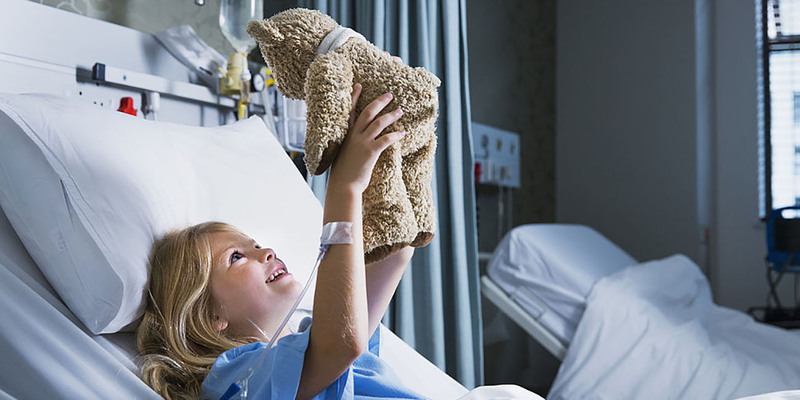 BD is a market leader in hospital products that can reduce the incidence of sharps injuries and exposure to bloodborne pathogens. Patient safety has been a focus of BD innovation for years, not only in the United States but also around the world. Working closely with organizations like the International Safety Center (EPINet) is an important part of our efforts to keep patients and workers safe. 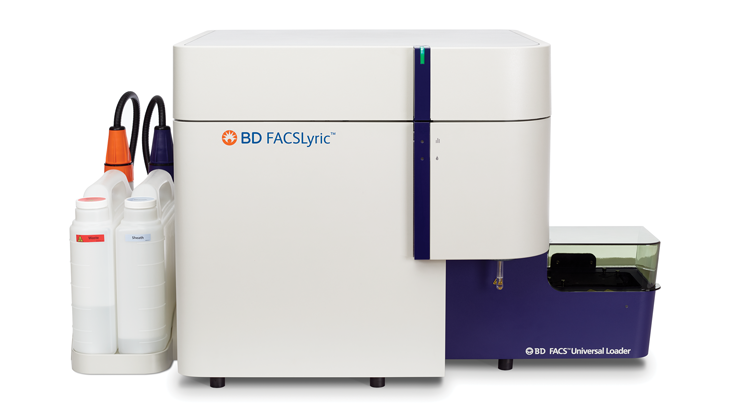 Get a 4-color or 6-color BD FACSLyric at a significantly discounted price when you trade in a competitive instrument or another BD flow cytometer. Request a quote for your trade-in today. Buy an 8-color or 10-color BD FACSLyric and get a 3-year service contract, a universal loader, and other lab essentials*, all for a package deal. Request a quote for your package deal today. * When do you plan to purchase? * How did you first hear about the BD FACSLyric? * What is your funding status? * Do you have decision-making authority to purchase? 1. Jones M.Pellentesque habitant morbi tristique senectus et netus et malesuada fames ac turpis egestas vestibulum tortor quam. 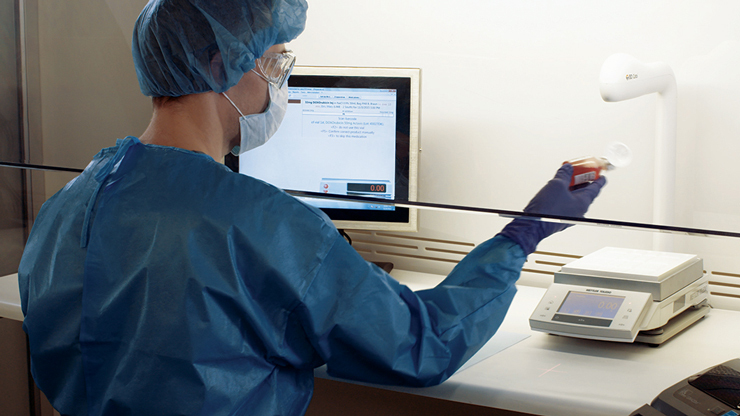 The BD FACSLyric flow cytometer is for In Vitro Diagnostic Use with BD FACSuite™ Clinical software for up to 10 colors. 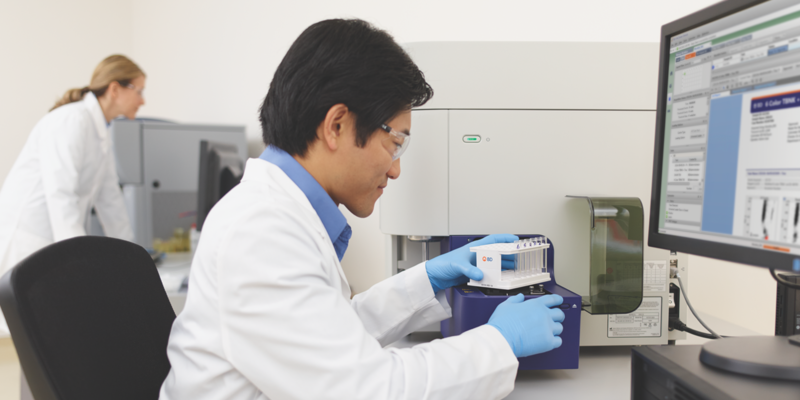 The BD FACSLyric flow cytometer is for Research Use Only with BD FACSuite software for up to 12 colors. Not for use in diagnostic or therapeutic procedures. Promotions valid for US customers only. Offers are not valid for distributor or third-party orders and cannot be combined with any other offers. Discount is nontransferable. Offers valid for a limited time only. *Lab essentials include: FC beads, 4-Color and 6-Color BD Multitest™ Assay Module, monitor desktop, assembly tube racks, extended use tanks, CS&T beads, sheath fluid, (1) BD FACSLyric operator course, and a BD FACSLyric Universal Auto Loader.